Jenna’s passion for yoga and movement of the human body is manifested in each anatomically focused yoga class. From Yoga Tune Up® to Hot Flow, each class encourages students to experience movement in a mindful way. Her classes are both powerful and explore connecting the breath to the flow of the body. Jenna’s mentors include Todd Lavictoire, Megan Campbell and Jenn Stow from her foundational Yoga Teacher Training. She quickly built upon her education with her Yoga Tune Up® Level 1 certification and several YTU immersions. 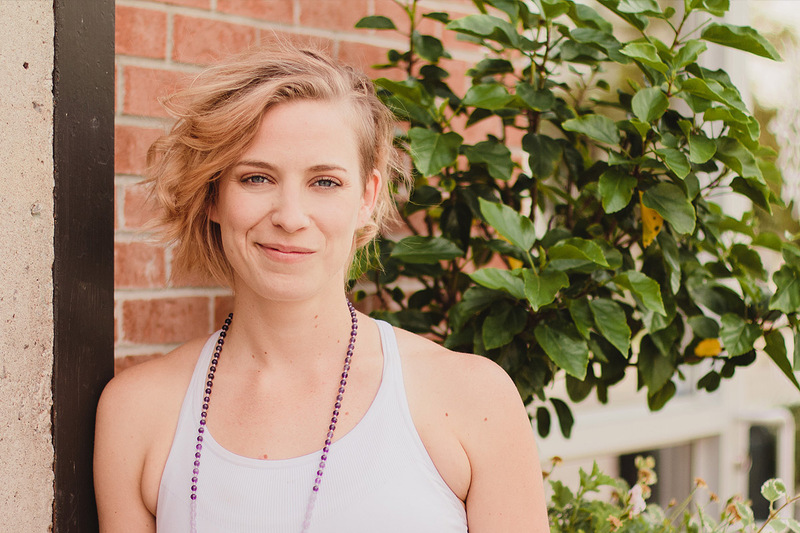 Jenna’s had the privilege of assisting five YTT’s in Ottawa and travels across North American to learn, assist and volunteer at various Yoga Teacher Trainings and Yoga Tune Up® classes, workshops and conferences.